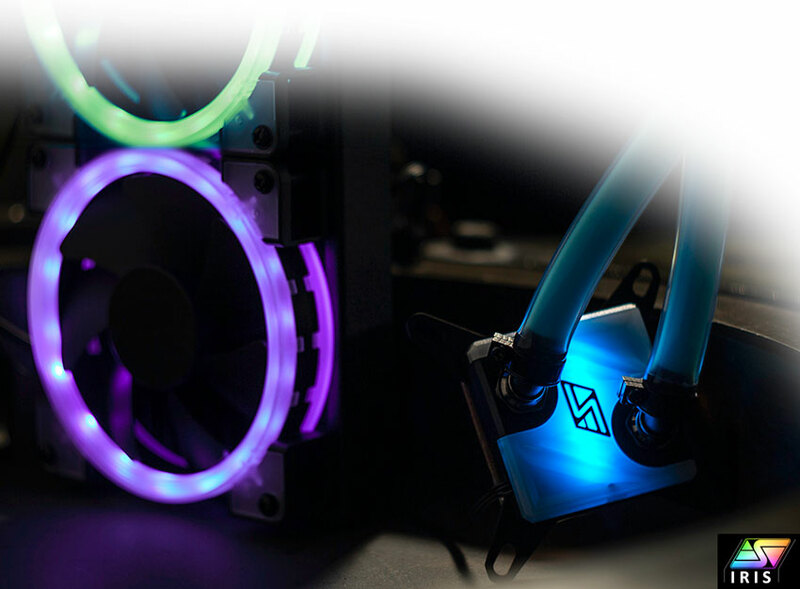 Swiftech is proud to announce our latest advances in All-in-one Liquid Cooling CPU cooler: Swiftech Drive X3 AIO coolers. The new X3 AIO series has received a great number of improvements which are all detailed below. 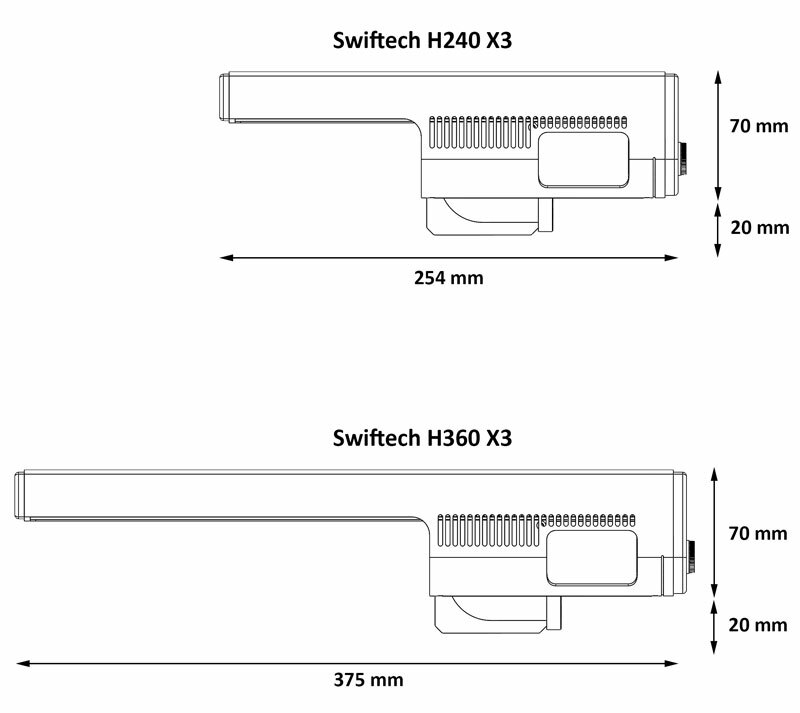 Also, please note that all Swiftech products including a Liquid Cooling radiator released since Q3-2018 (July 2018) are now following a new sizing and naming convention. The number in the product name now is the result of the multiplication of the number of fans (per side) and the size of the fan. For example, our dual 120 mm AIO that used to be named "H220" are now named "H240". 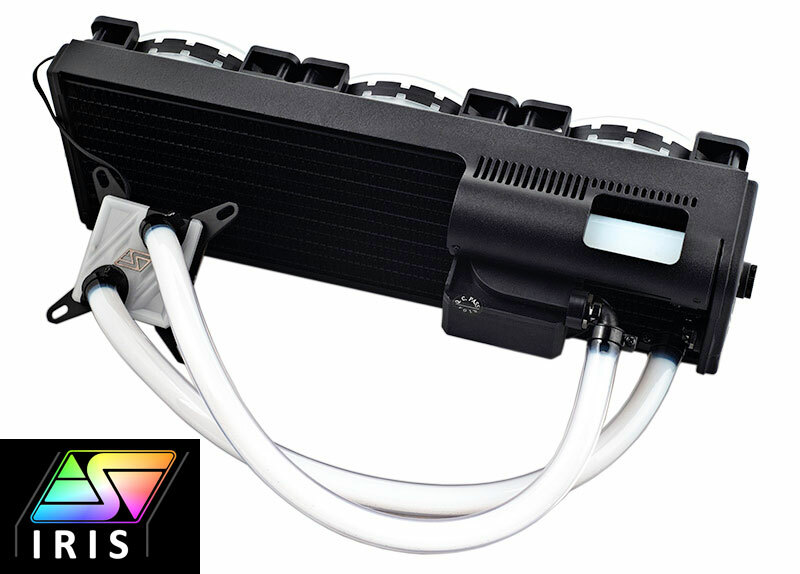 A fully redesigned patented radiator/reservoir/pump combo featuring a tempered DIY grade glass reservoir, and a leak-proof acrylic-free manifold design. 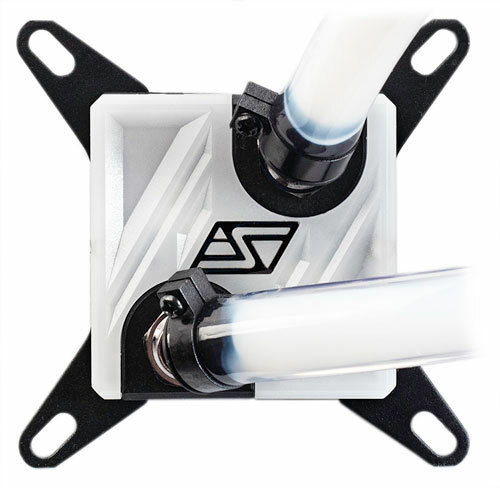 The new CPU waterblock, the Apogee™ SKF "LT", which is based on the award winning Apogee SKF, Swiftech's new flagship waterblock released in 2017. The apogee SKF "LT" features the exact same Skived Fins thermal engine. The waterblock housing features an acrylic-free design and 6x Swiftech IRIS addressable LED's for endless customization. The retention hardware has been enhanced for an even easier and trouble-free installation, and it is compatible with all current desktop processors from Intel® and AMD. "From virtually silent to comfortable audible noise levels" Our design objective for all Swiftech products is always to minimize the operating noise while preserving high thermal performance characteristics. 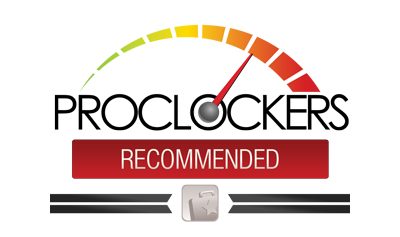 At its lowest speed settings, our Drive X3 AIO cooling systems are virtually inaudible. At its maximum speed, it remains within comfortable audible noise levels. "Plug-and-Play" With pre-installed fans, and the new Apogee™ SKF "LT" mounting system, the Drive X3 AIO's are probably the easiest AIO liquid cooling CPU Coolers to install bar none, and are even easier to setup than many high-end air coolers. 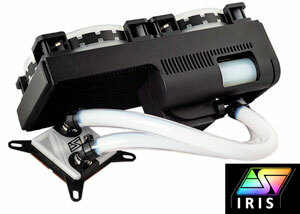 "Superior Thermal Performance" Thanks to Apogee SKF Thermal Engine and the copper radiator, high static pressure Helix™ IRIS 120 mm fans, more powerful DC pump than any other AIO on the market, the Drive X3 AIO coolers deliver superior thermal performance to any comparably sized system on the market. The Swiftech Drive X series, including the new X3 series differentiate themselves from other AIO's by the ability to be fully customized, and to support additional liquid cooled components such as graphics cards, and/or additional radiator(s). 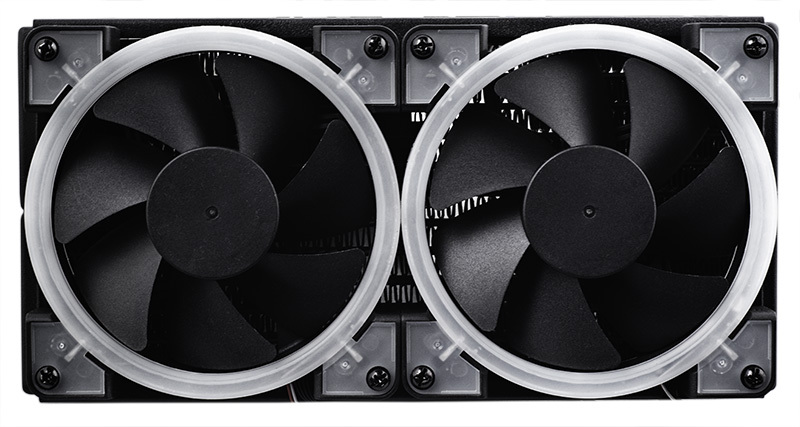 "Automatic speed and lighting control right out of the box" Speed control of fan and pump are PWM compliant, allowing the Drive X3 series to be recognized and controlled by the motherboard depending on CPU temperature just like any standard CPU cooler. The system includes a PWM controller allowing connection of up to 4 PWM devices (2 to 3 fans depending on model + the pump) which can then be controlled as one by the motherboard. For lighting control, the IRIS ECO controller also includes 3 more connectors for Swiftech IRIS compatible products, a two-pin connector that can be used for remote control (utilizing the mostly unused reset switch for instance), and finally a small button to change both colors and intensity of the LED's. "Maintenance-free" As shipped from our factory and installed as directed, the Drive X3 AIO CPU coolers require no maintenance for about 3 years. If upgraded by the user, the interval of time between refills will depend on how users implement their customized loop. 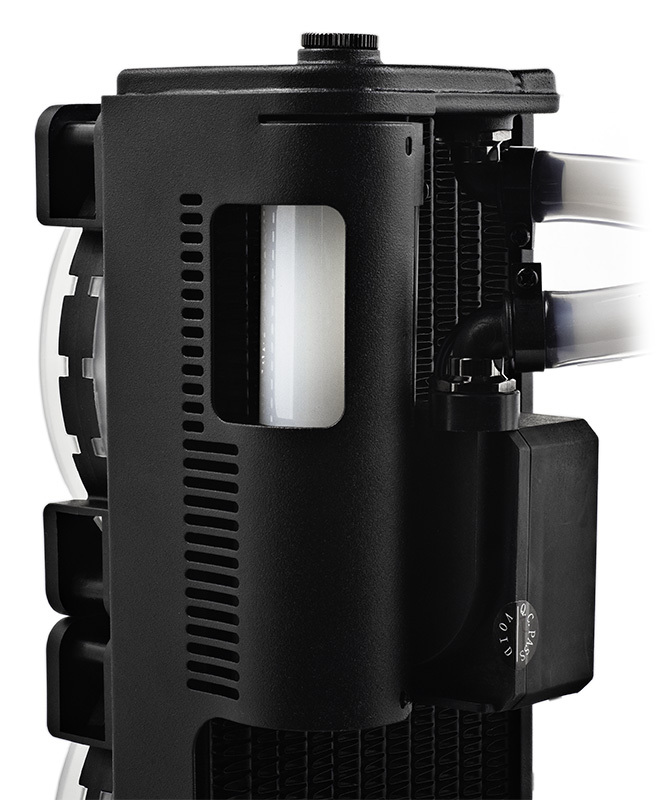 * Important note: when installed horizontally with the pump/reservoir facing up, the amount of space available for air trap is reduced, therefore necessitating to keep the reservoir always full of coolant, particularly at high pump speed, in order to avoid air getting getting sucked back into the pump. Because of this limitation, the 3 year no-maintenance representation stated above cannot be ascertained in such configuration. "Best Case Compatibility" Thanks to the location of the integrated pump & reservoir, the overall radiator length is in fact the shortest in its class of all AIO's on the market. This will help to fit the Drive X3 AIO coolers in cases where most other AIO's would not. 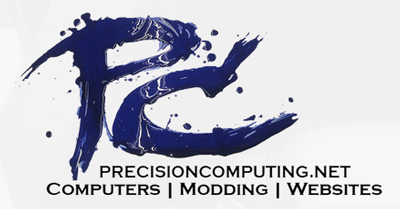 "Support" With over 15 years of experience designing, manufacturing and setting up liquid cooling systems, Swiftech® customer service can assist you in setting up and troubleshooting your system 6 days a week, 12 hours a day. "All the devices connected to my PWM splitter work at 100% but I cannot vary their speed"
"The device(s) connected to my PWM splitter do not work"
Check that the non-functioning device female 4-pin connector is correctly inserted in all 4 pins of the splitter connector: in effect, it may be possible to inadvertently offset the female connector by one pin by slightly forcing its insertion, so be careful about this! "I am getting a "CPU fan error" when I turn on the computer"
Make sure that a device is connected to channel 1 of the PWM splitter. If the motherboard CPU_Fan header does not read an RPM signal, it will return such error by default. Check that the device connected to Channel 1 of the PWM splitter is correctly inserted in its connector. Check that the power cable of the PWM splitter is connected to power supply. "I connected the PWM splitter to an auxiliary 4-pin connector that was indicated as PWM capable by my Motherboard manual, but I can't vary the speed of my devices"
Other than the CPU_Fan connector which is PWM enabled by default, most of the motherboards 4-pin connectors feature two methods of speed adjustment in order to allow control of both types of fans, the 3-pins which are voltage controlled, and the 4-pins which are PWM controlled. As a result, the PWM functionality must be enabled in the BIOS before it can actually work. Please consult your motherboard manual for a "how To". Since the "CPU_Fan" motherboard connector is PWM enabled by default, we recommend that you connect the splitter to the CPU_Fan connector in order to ascertain its functionality. 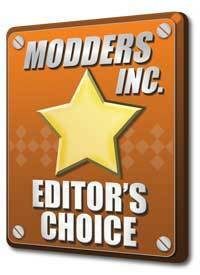 "I am connecting the splitter to a PWM fan controller instead of the motherboard, and it doesn't work"
Not all PWM fan controllers are compatible. Please read this white paper for further explanations and a list of compatible devices.